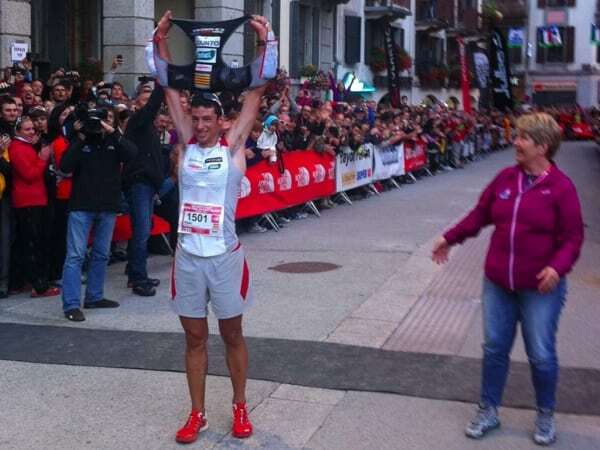 Kilian Jornet after winning the TNF UTMB 2011. Kilian Jornet after winning the TNF UTMB 2011. Photo by Meghan Hicks/iRunFar.com.